events - Landgasthof "Zum Mühlenteich"
A uniquely beautiful celebration that you share with the people you care about and that corresponds to what you dreamed of. You have the occasion, we create the “culture of experience”. There are no limits to your wishes. 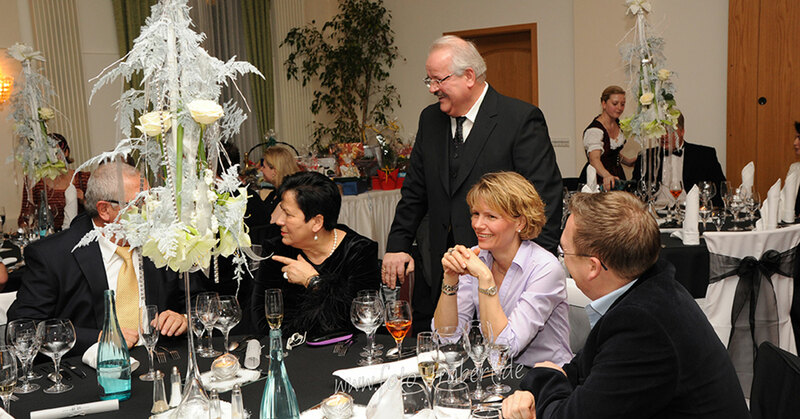 We not only provide the finest food, but also the right decoration, friendly service, music and other festive extras. With a lot of sensitivity and experience we want to fulfil your wishes and offer you the framework for wonderful moments. We are at your disposal for every wish and your individual ideas.